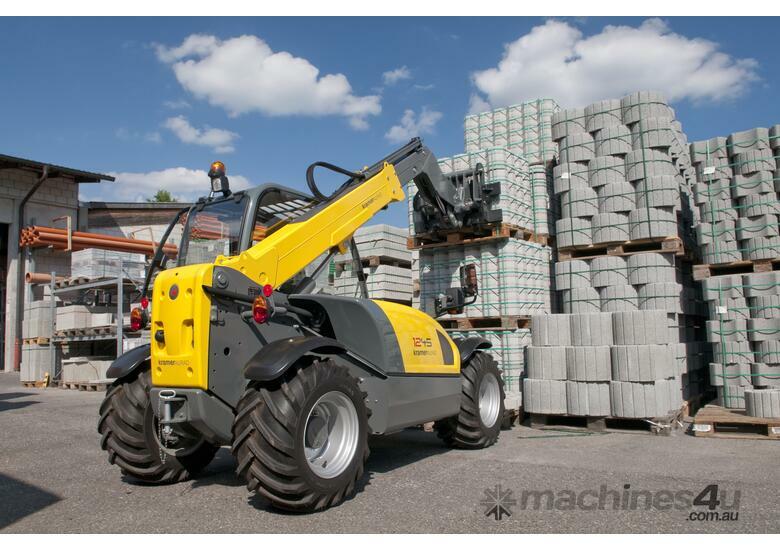 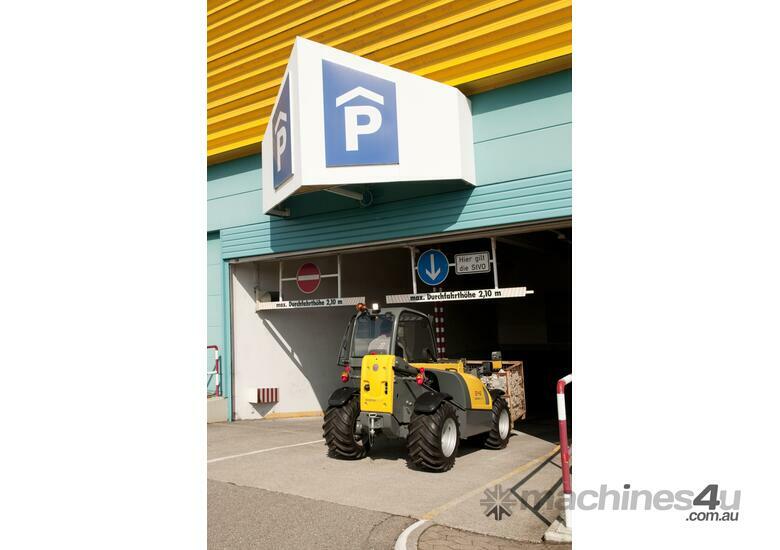 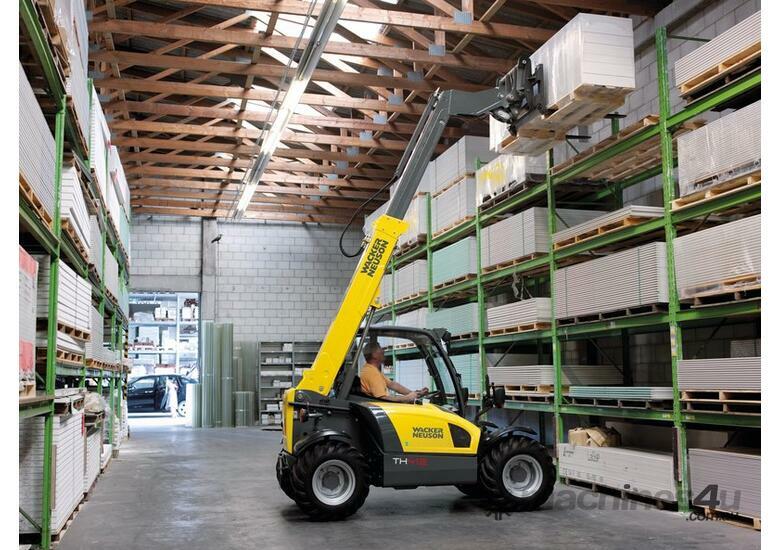 Our range of high quality European designed and engineered ultra compact all-wheel steer telehandler, manufactured in our Wacker Neuson Korbach, German production facilities. 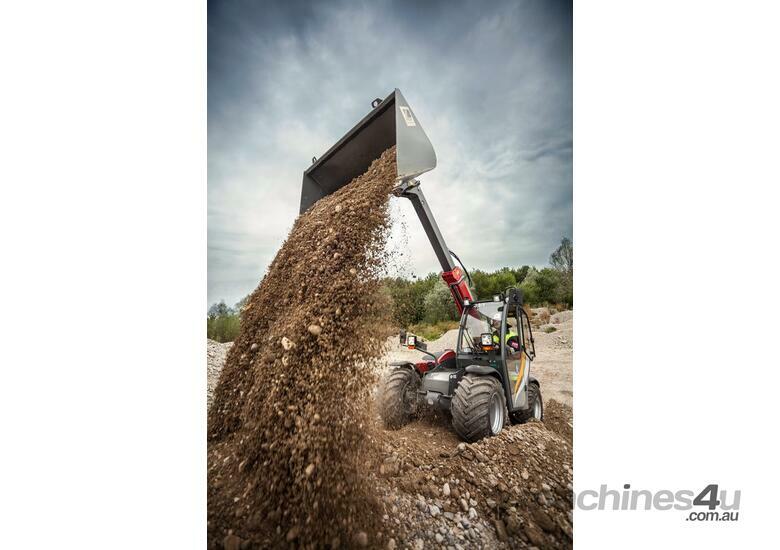 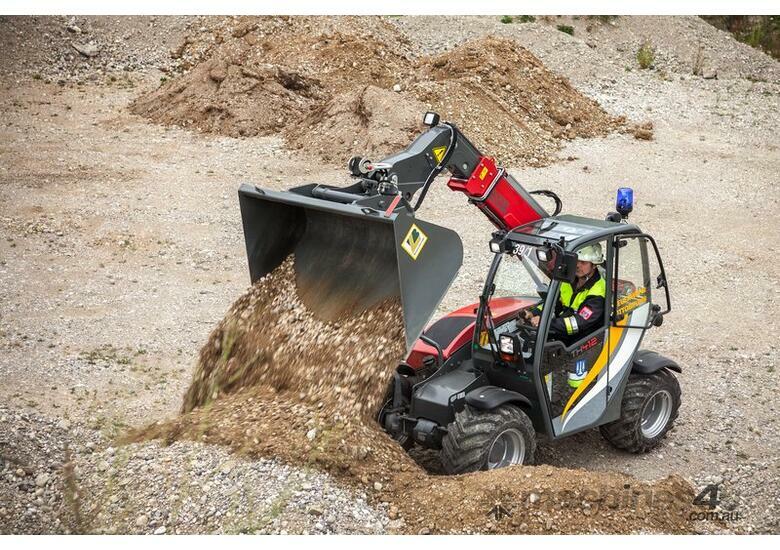 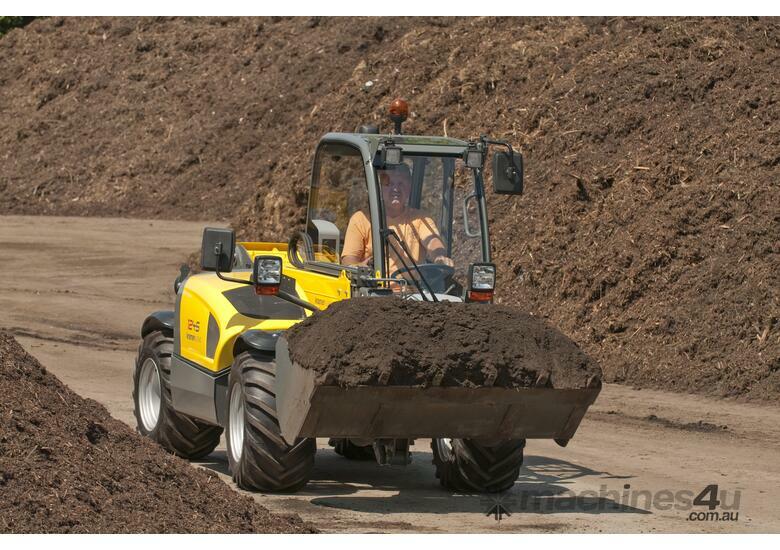 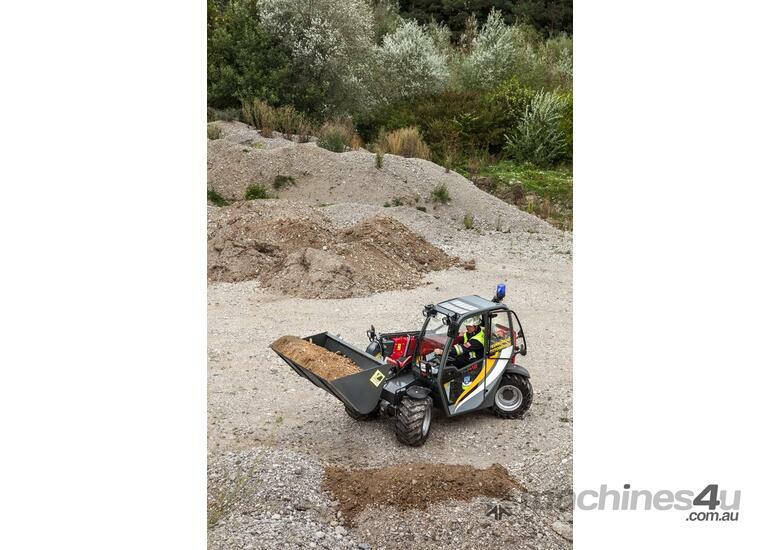 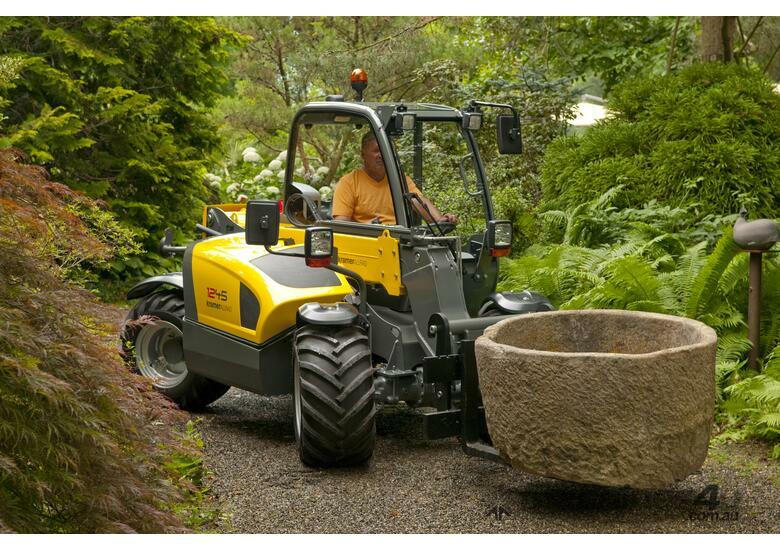 The small performance class up to 1.2 tonne is characterized by an impressive workload from a small foot print allowing access into tight work areas and soft soil and sensitive environments. 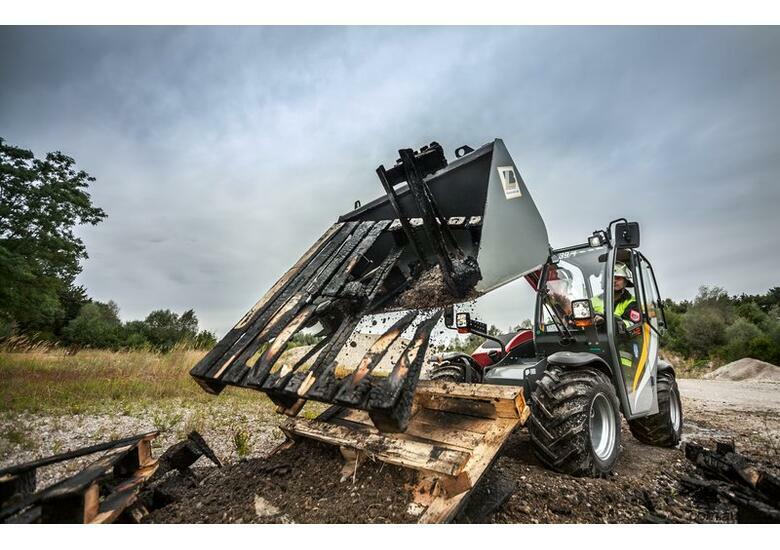 It’s simple easy to step in low entry cabin, with standard steering wheel and joystick control from it ergonomic well laid out operators making a breeze to operate. 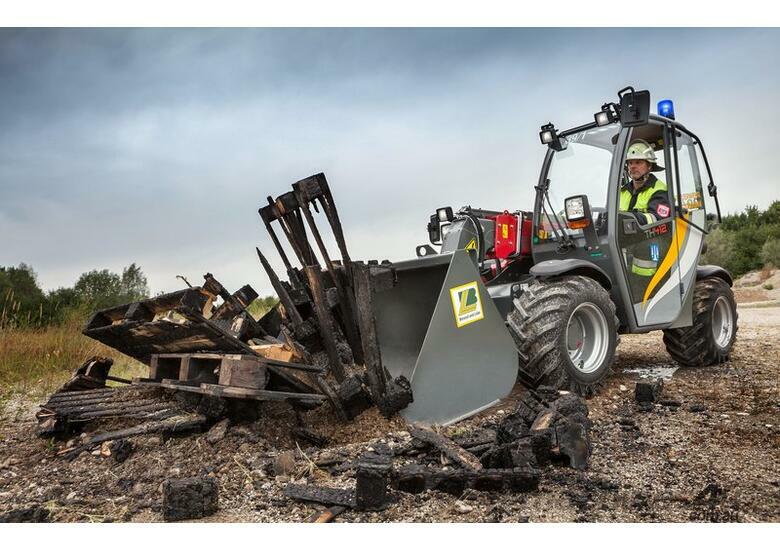 This well-engineered engine layout allows access for servicing and symmetry in balance with optimum weight distribution reducing the ground pressure and preventing damage to fragile surfaces. 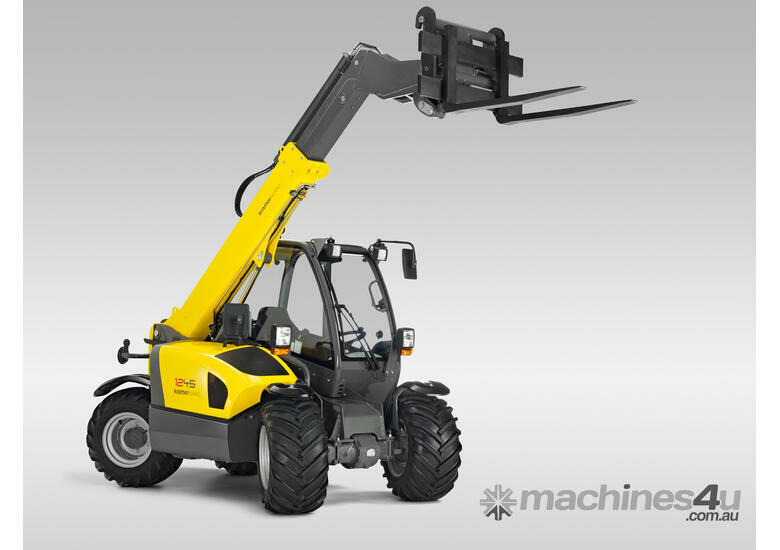 The TH412 operates the unique VLS (Vertical Lift System), with safety as the forefront of design it retracts the load when boom lowering to keep centre of gravity and avoidance of incident or injury. 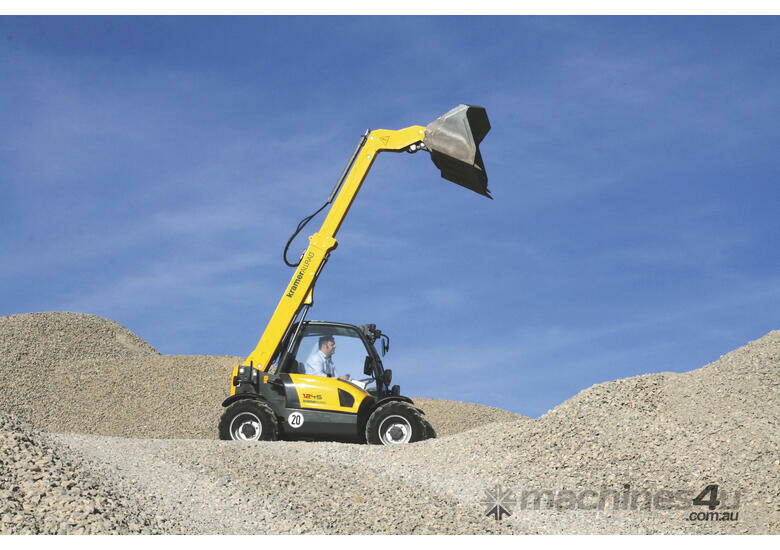 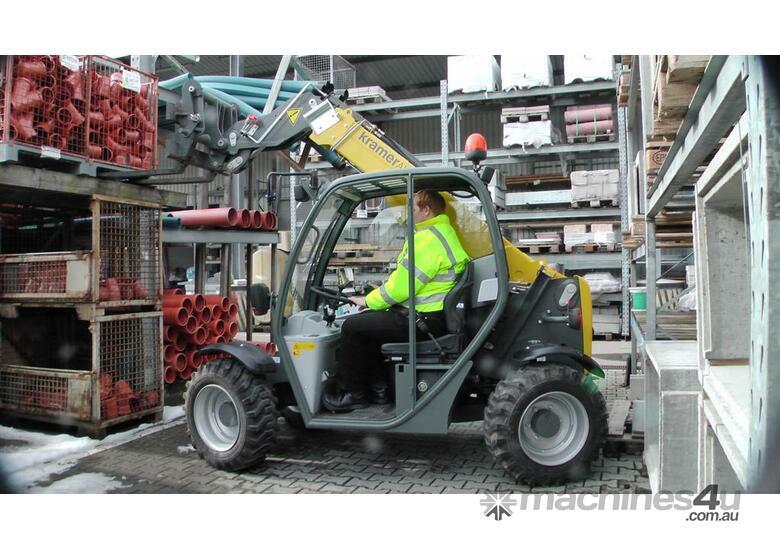 The VLS driver assistance system enables fluid operation and in a complex operating environment, experienced drivers can work more quickly and safely with the VLS, inexperienced drivers gain valuable support in lifting and loading operations offering greater machine stability in vertical lifting and lowering movements.